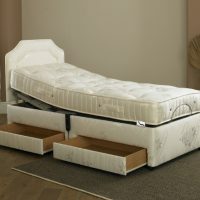 Imperial Opulence adjustable memory foam beds are the ultimate in comfort and support. 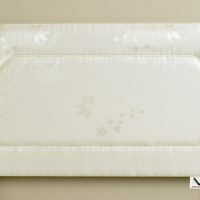 The space age technology Visco Elastic 8" mattress is designed to give you the highest levels of comfort whilst sleeping. 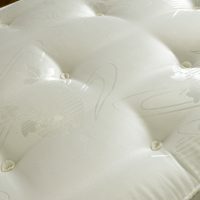 Due to the unique sensitivity to temperature the micro quilted mattress will instantly contour your body shape. Pressure on your joints, back, shoulders and hips will immediately be reduced which means that tossing and turning should be reduced to a minimum. 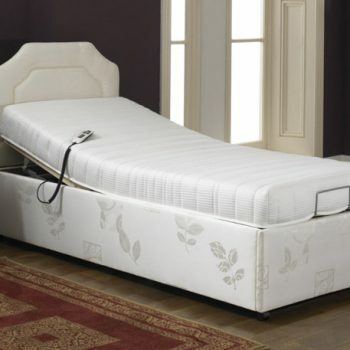 Beds are available in sizes from 2'3" up to 6' with a choice of 4 base colours. The 5 fold adjustable support system takes a maximum weight up to 18 stones. 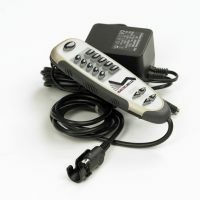 A heavy duty motor taking up to 22 stones can be supplied for an additional cost. 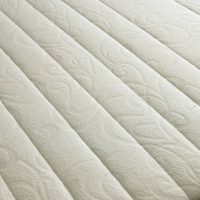 Our beds meet the required European and British Fire Standards.